Rio de Janeiro (or simply – Rio) is a massive Brazilian city and one of the top tourist attraction in the world. 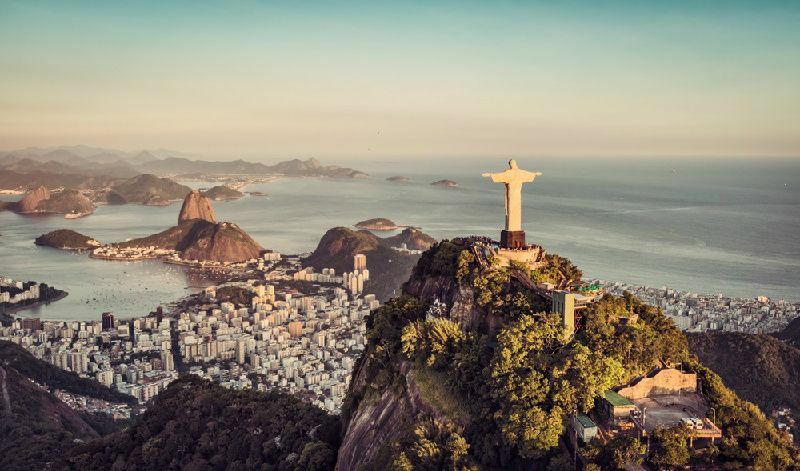 Located on a South Atlantic seaside, in a unique bay with recognizable mountain Corcovado with Christ the Redeemer statue on top, Rio is true symbol of Brazil. Sandy beaches that stretch for kilometers around the seaside are crowded with tourists and locals year around and famous Carnival brings millions every February and March to enjoy samba and elaborate costumes and decorations. National pastime – football, is another symbol of Brazil and even more of Rio, where iconic Maracanã Stadium is hosting for decades unforgettable matches, both local and international. Christ the Redeemer. World famous Christ statue atop a mountain in Rio de Janeiro. Recognized symbol of Rio and Brazil, globally, accessible by train. Sugarloaf Mountain. A 396m tall peak on a peninsula in Rio de Janeiro, recognizable landmark. Accessible by a cableway and offering spectacular views. 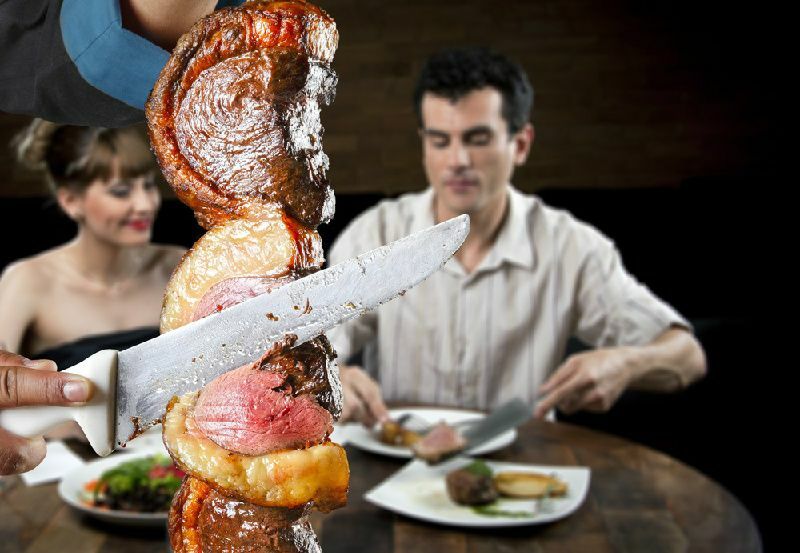 Copacabana. Famous beach and a neighborhood in Rio de Janeiro. A crescent-shaped beach with white sands is very popular destination for both tourists and locals. Ipanema. A neighborhood and a beach in south Rio de Janeiro. Chic and fashionable area, popular with tourists. Corcovado. Landmark mountain in Rio de Janeiro, offering panoramic views. Famous for Christ the Redeemer statue on the top. Escadaria Selaron. Iconic work of art stairway in Rio de Janeiro, covered with hand painted mosaic tiles. Created by artist Jorge Selarón. Santa Teresa. Popular hilltop neighborhood of Rio de Janeiro, filled with art galleries, boutique hotels, cocktail bars, and charming restaurants. Lapa. 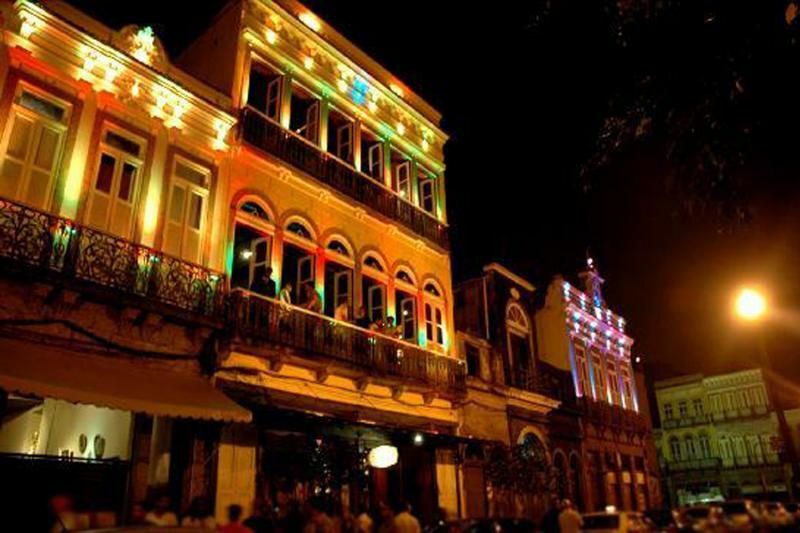 Bohemian quarter in Rio de Janeiro, famous for Samba parties, live music clubs, dance halls and vintage and antique shopping. Leblon. Neighborhood and a beach in Rio de Janeiro. Trendy beach with high end restaurants, cafes and shopping. Arpoador. Popular swimming beach, famous for its dramatic sunset views and landscape. Popular among nature photographers. Maracanã. Neighborhood and a football stadium in Rio de Janeiro. The stadium was opened in 1950, for the World Cup. Rodrigo de Freitas Lagoon. Natural lagoon with seawater, next to Copacabana and Ipanema beaches, popular for rowing and canoeing. Tijuca National Park. Rainforest in Rio de Janeiro area, offering hiking, waterfalls, birdwatching views of Rio. Pedra da Gávea. Massive, monolithic mountain on the ocean, next to Rio de Janeiro. Offering hiking trails and spectacular view of ocean and the city. Botafogo. Beachfront neighborhood of Rio de Janeiro, popular with tourists, lined up with bistros, cinemas, and hosting the Indian Museum. Parque Lage. Urban park in Rio de Janeiro, in the foothill of Corcovado, hosting famous Christ the Redeemer statue. Offering hike trails, and cafe and art school in an old mansion. Jardim Botânico. Neighborhood and Botanical garden in Rio de Janeiro. Featuring diverse flora and fauna, a scientific research institute and garden walking paths. Sambadrome Marquês de Sapucaí. Stadium used for Olympic archery and marathon in Rio de Janeiro, but built for the Rio Carnival parade. 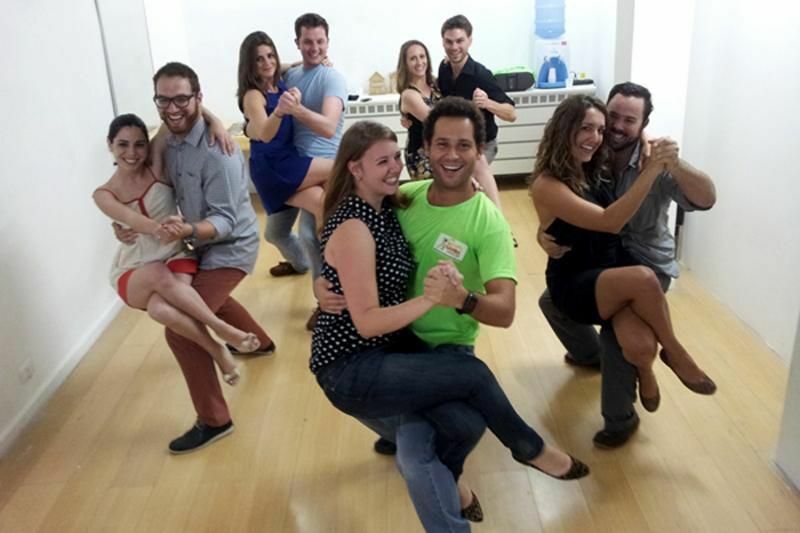 There are numerous attractions that we didn’t mentioned in our list as this is a quick spotlight, but if you have time for some additional activities, we can recommend following: go for a panoramic tour of the city, enjoy Rio by night with some local dinner or dance show, and you can also have crash course of samba dancing yourself, you might discover some hidden talents! Rio Carnival (February-March), Indian Day (April), Festas Junina (June), Rio International Film Festival (November), Reveillon (December). Rio Carnival is world’s biggest party. Rio has the biggest urban forest in the world. During Carnival, the city is run by the mythical King Momo. 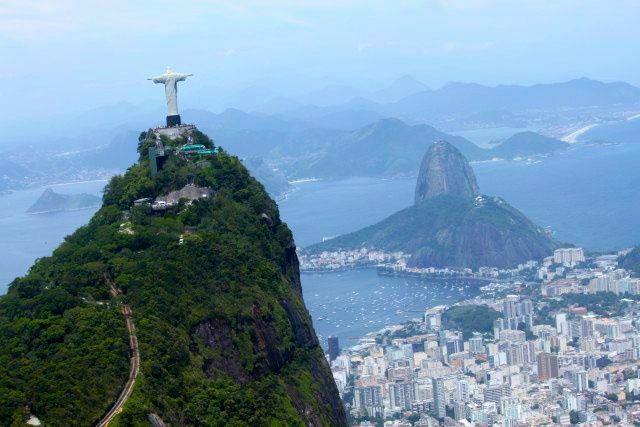 The peak season for flights to Rio De Janeiro is February, April and June. The low season for purchasing tickets is August, September and October. 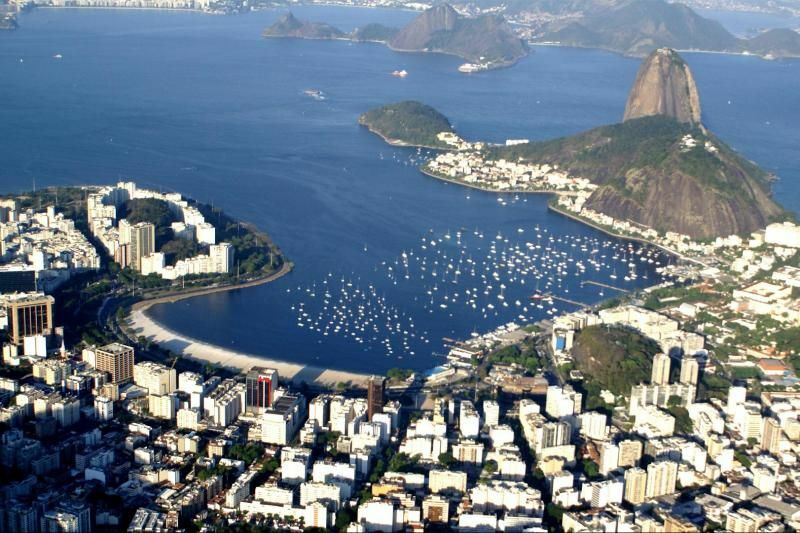 Rio De Janeiro is served by these airports: Santos Dumont Airport (SDU) and Galeao Antonio Carlos Jobim (GIG) International Airport. 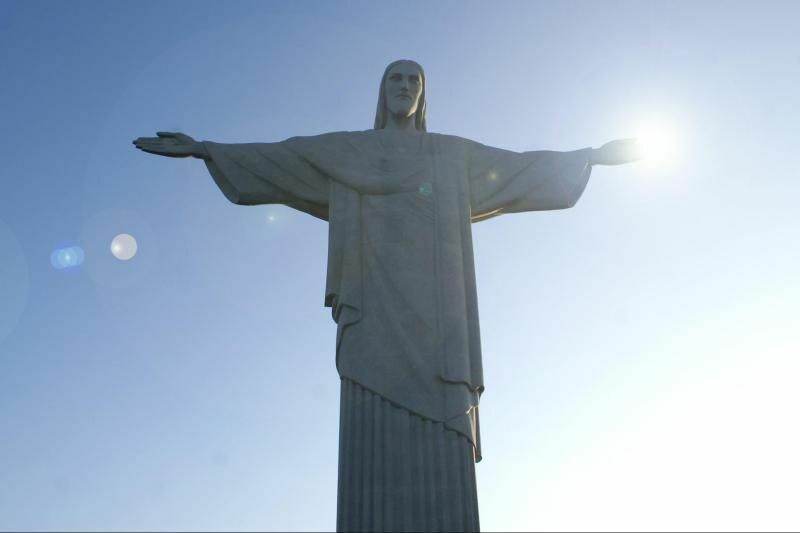 Direct flights to Rio De Janeiro are offered by 20 airlines.